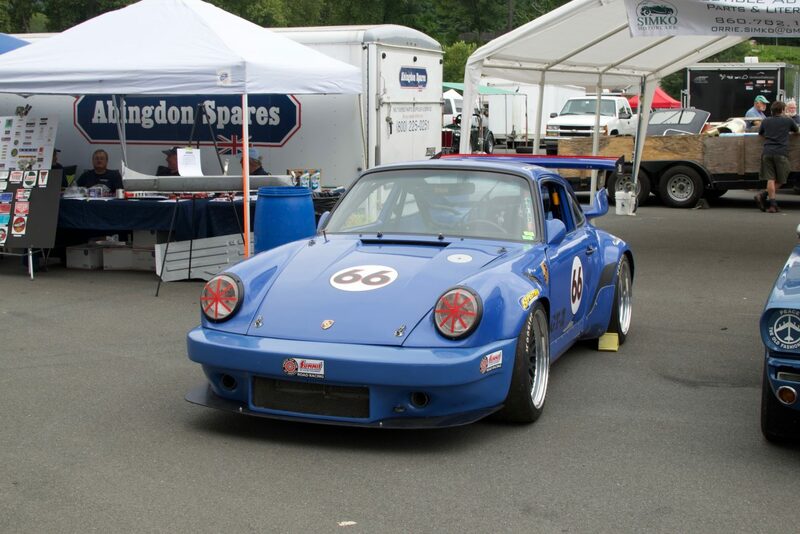 Bobby continued his run in this seasons Porsche Vintage Series. 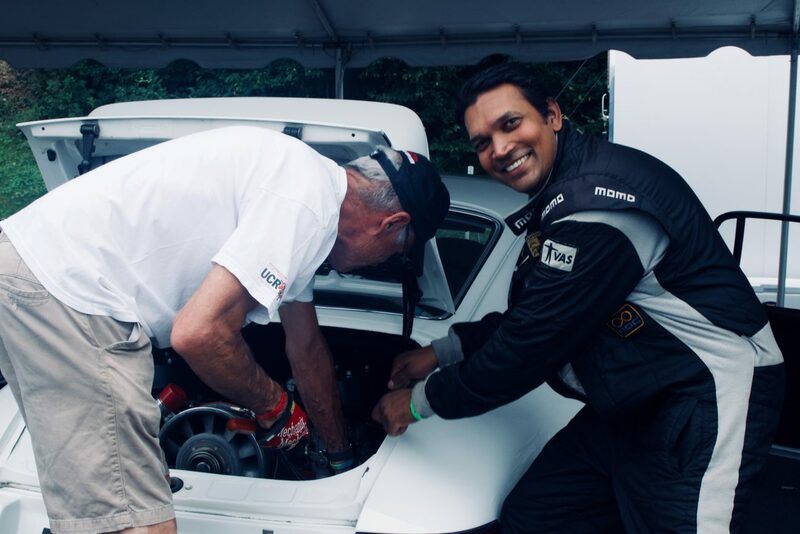 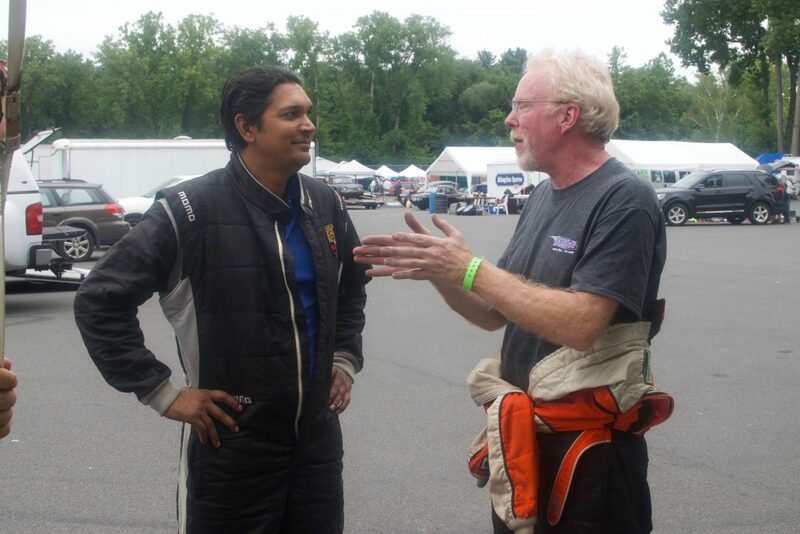 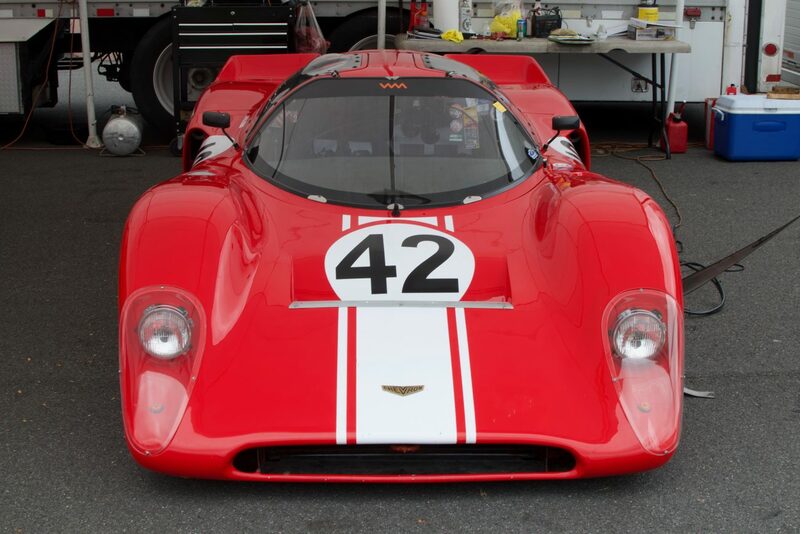 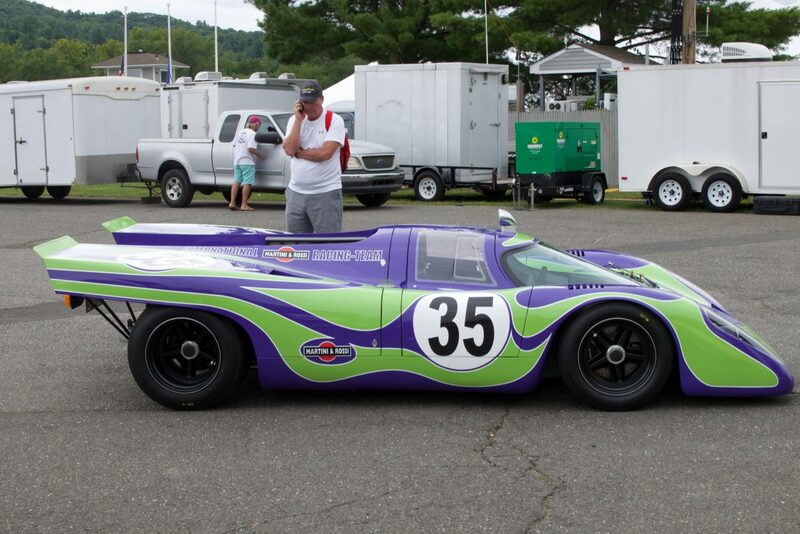 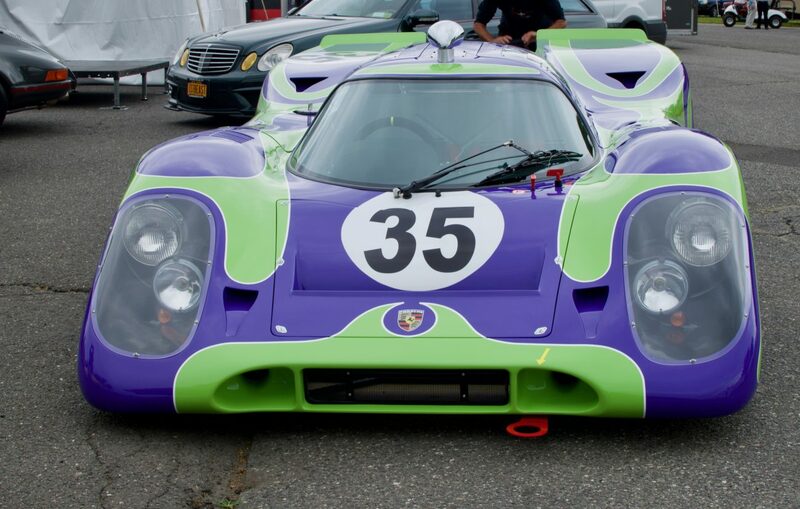 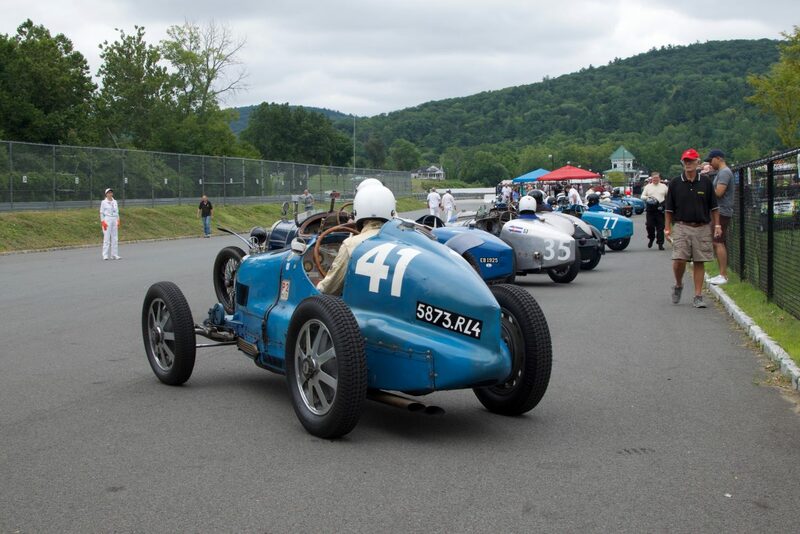 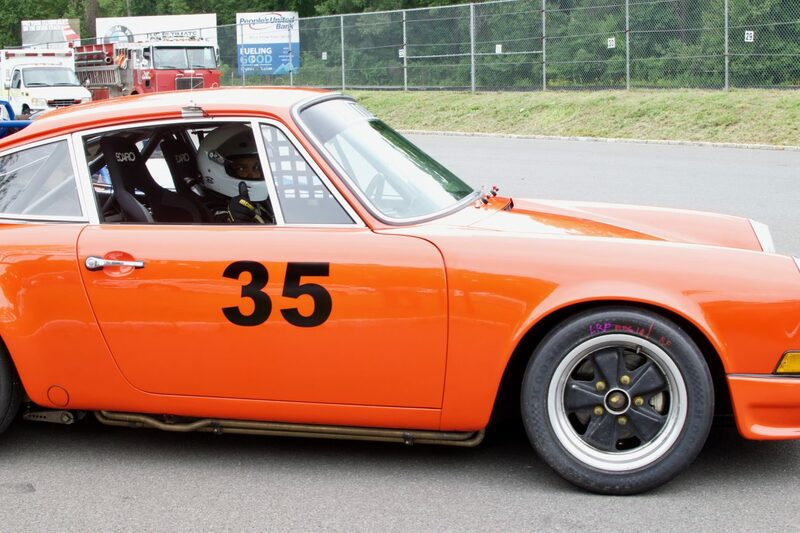 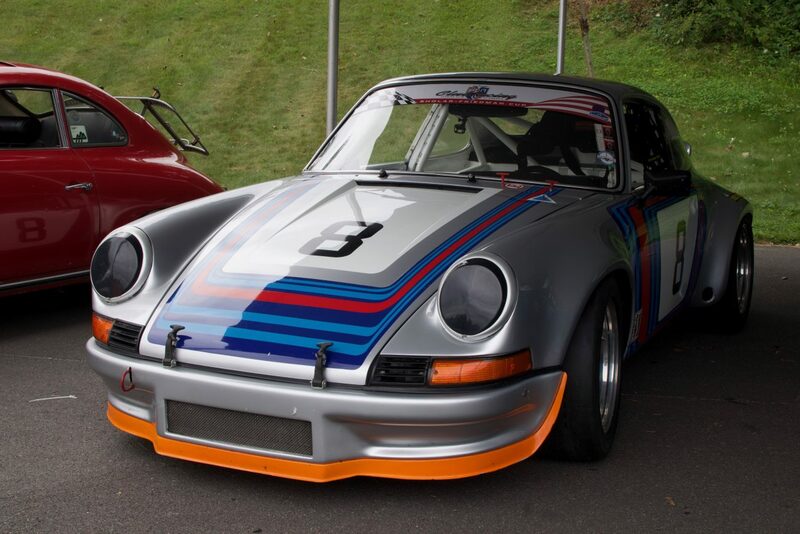 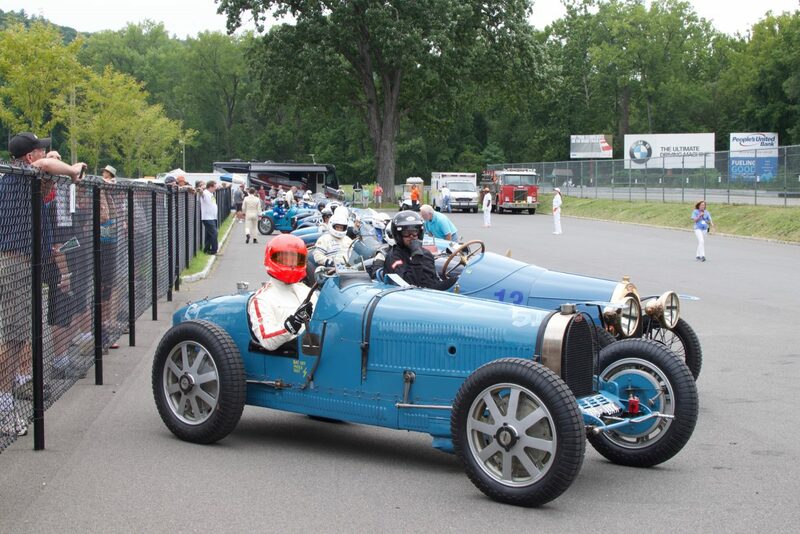 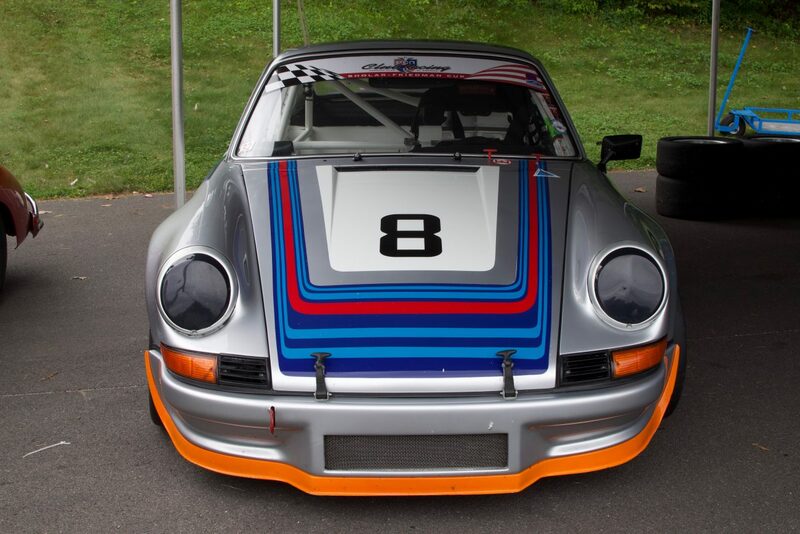 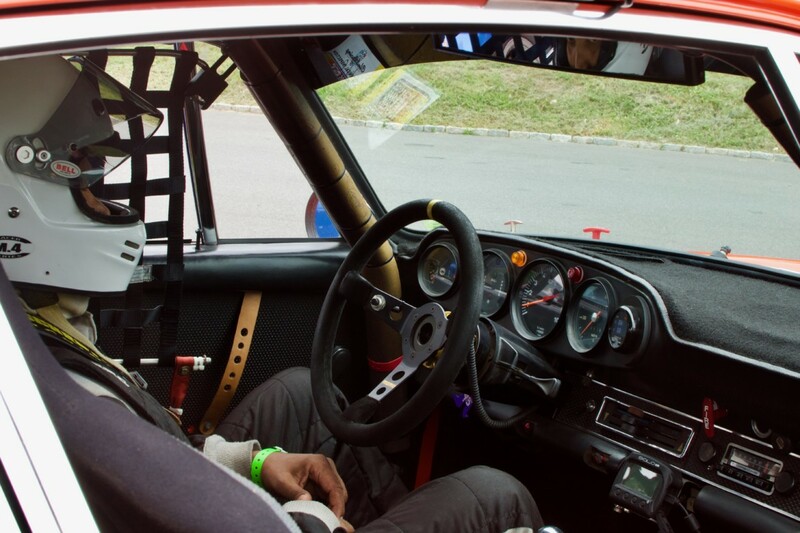 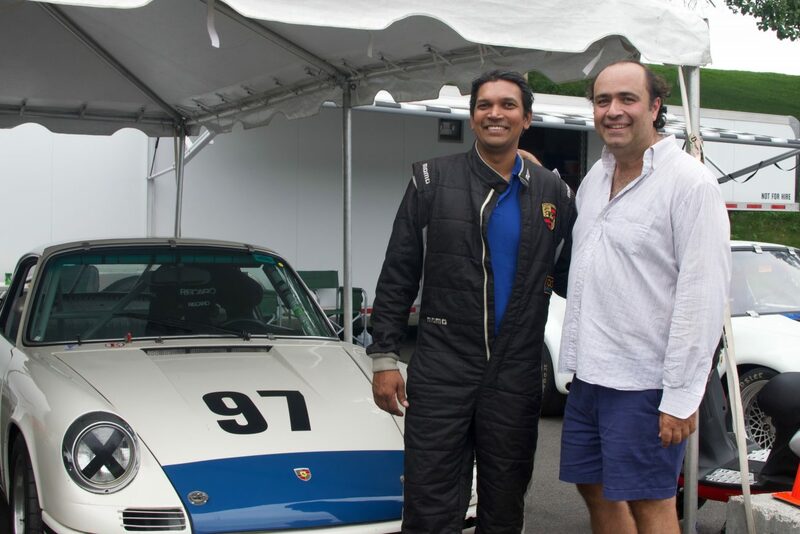 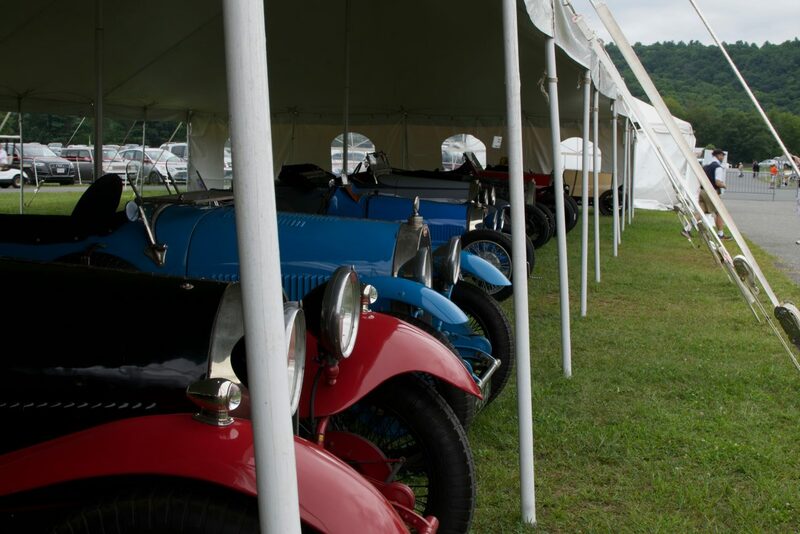 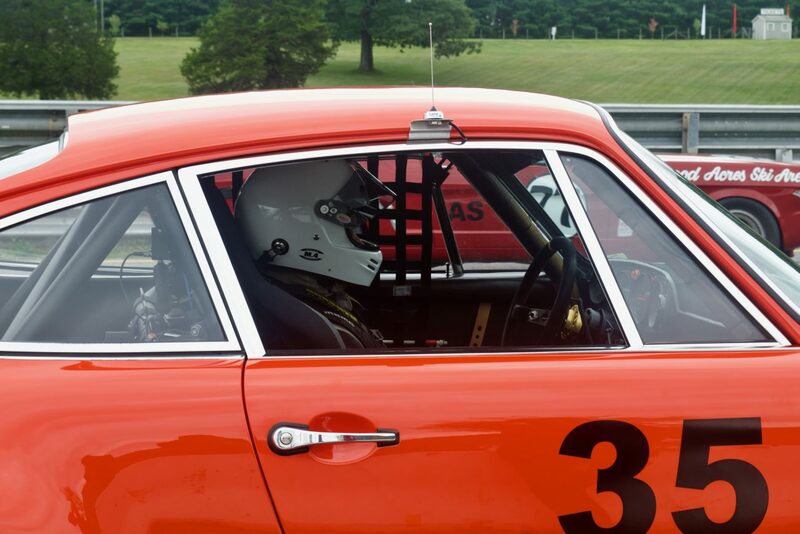 The most recent stop was Lime Rock Park, it also happened to be the yearly Historic Festival. 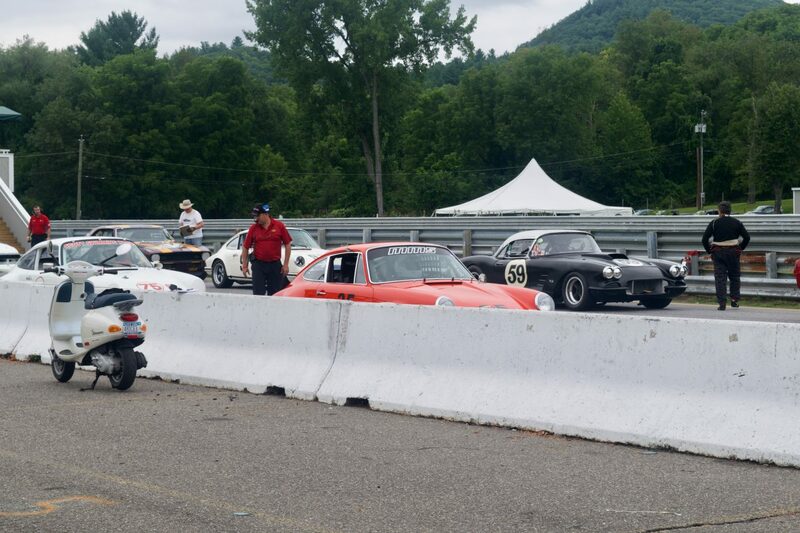 The entire weekend was a lot of fun, and the MMS team had a great time watching Bobby race as well as seeing some awesome cars! 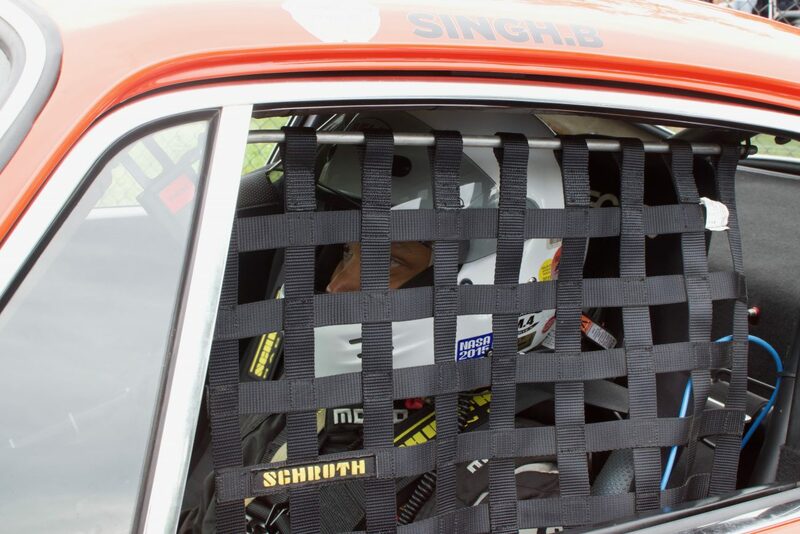 Click the gallery below to see some shots of him racing as well as other things going on during the course of the weekend. 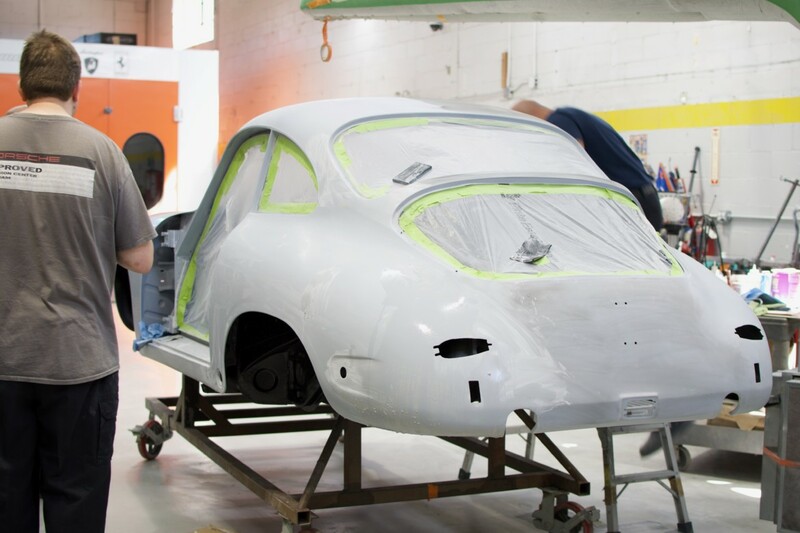 This Porsche 356C has been a part of our continued restoration series. 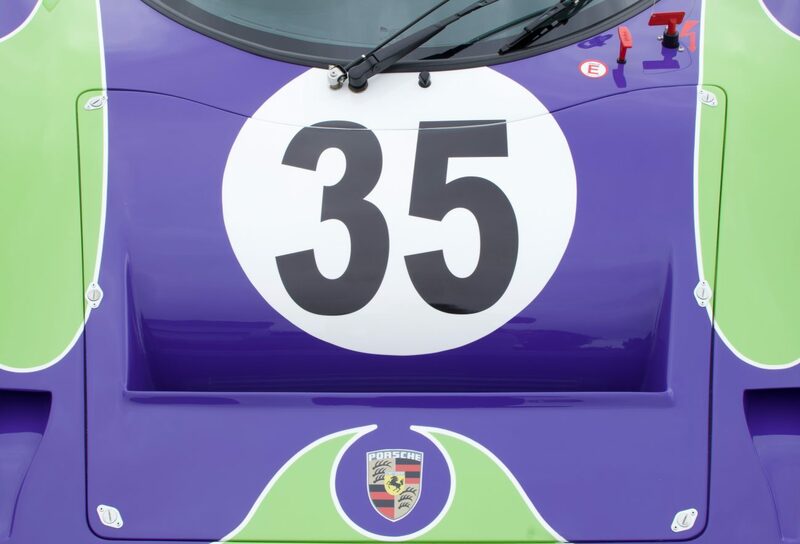 The last newsletter we sent out featured the beginning of this restoration process, with this newsletter we will be showing you what we have done since that point. 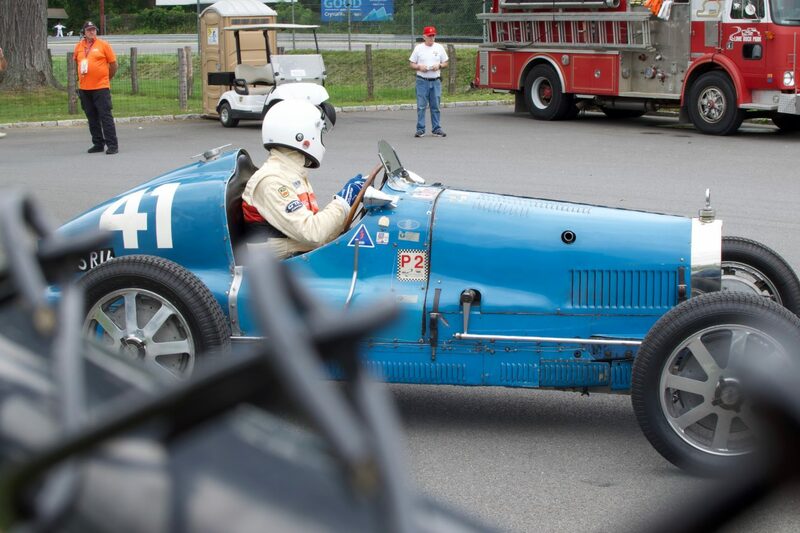 The entire team at MMS is very happy with the response we received from everyone who looked at the first set of the slideshow photos and everyone who shared their excitement to see the rest of the restoration process. 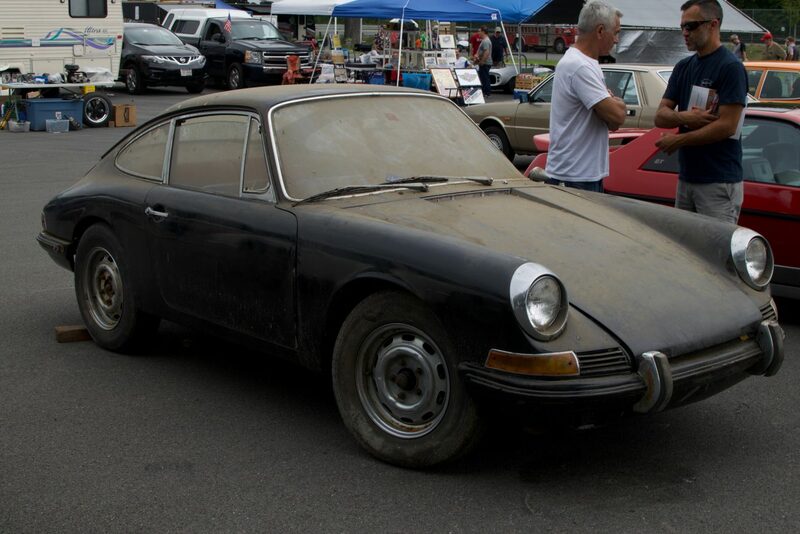 Click the link below and see Part 2 of the process and be on the lookout for future updates of this 356C! 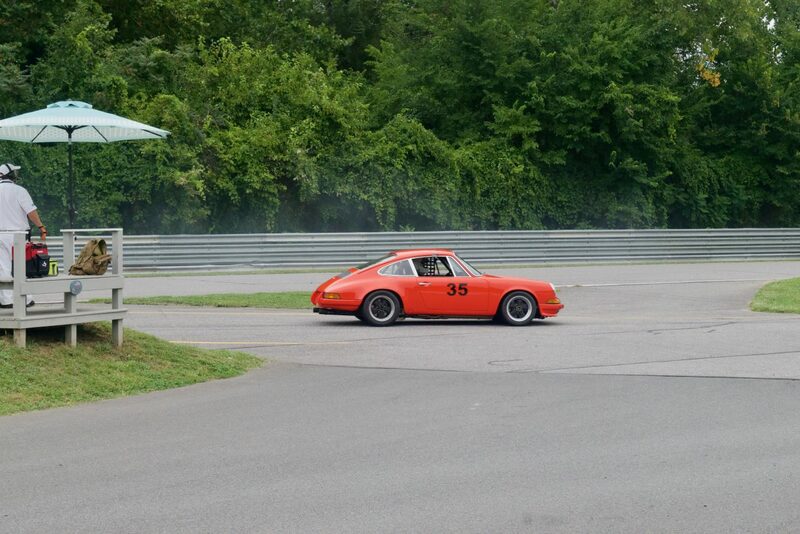 At MMS we understand that accidents happen, so let us deal with them. 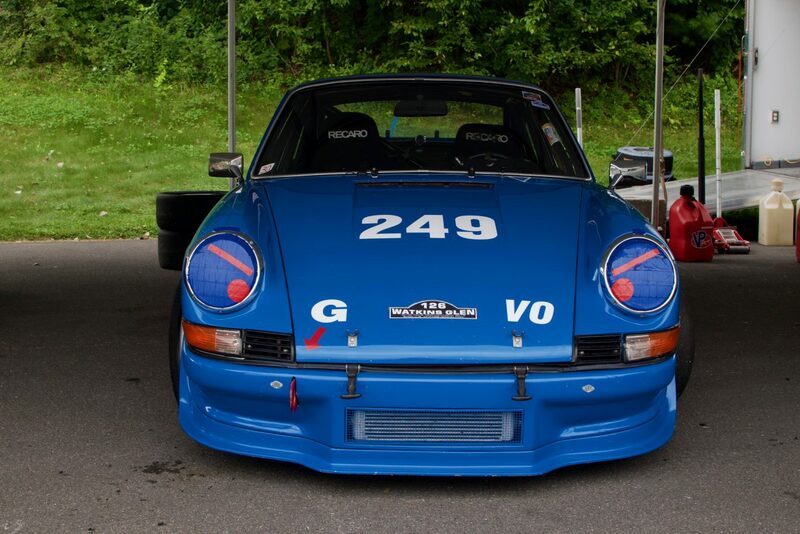 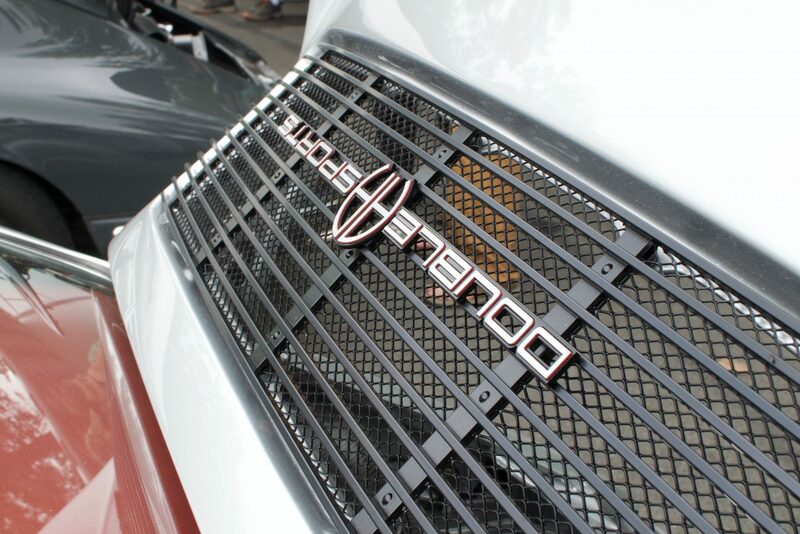 We are a Porsche Approved Collision center. 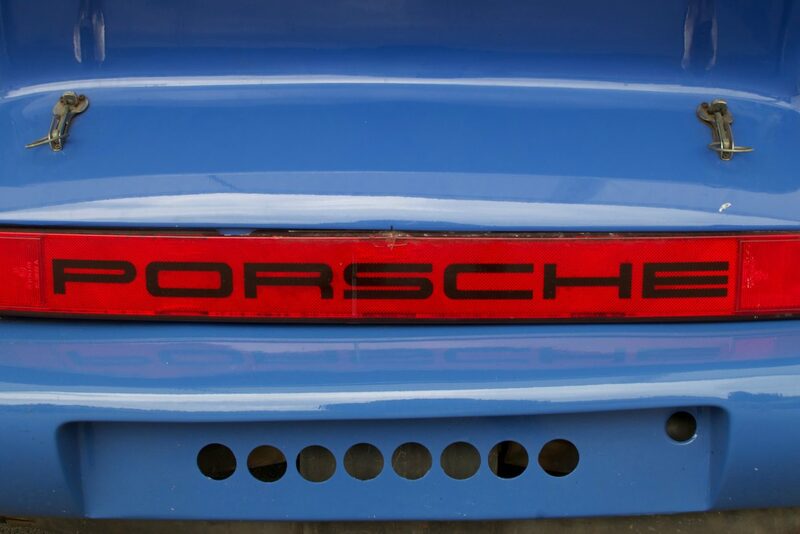 We will do everything to get your Porsche back to you the day you purchased it. 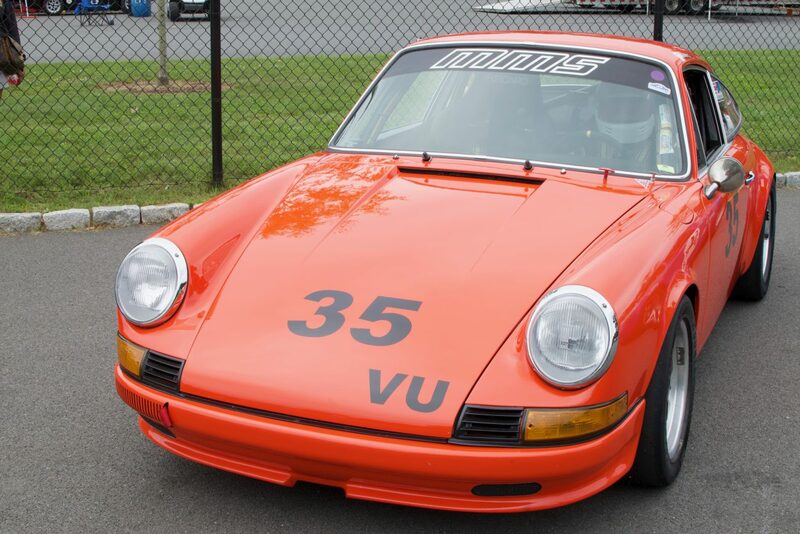 This Porsche Carrera was rear-ended while it was parked, our customer was distraught but after we assured her the car would be fine and look the way it originally looked she was at ease but only after seeing her car did she finally believe us. 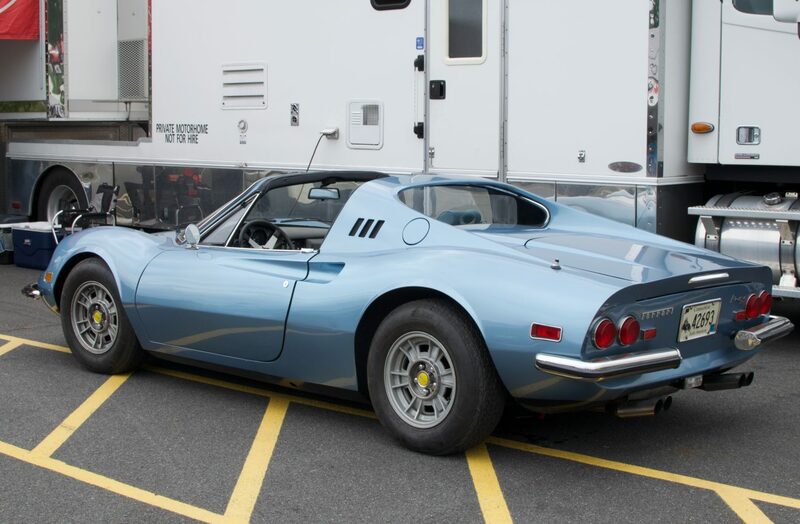 The car looks great and it went from a disaster to just a minor accident. 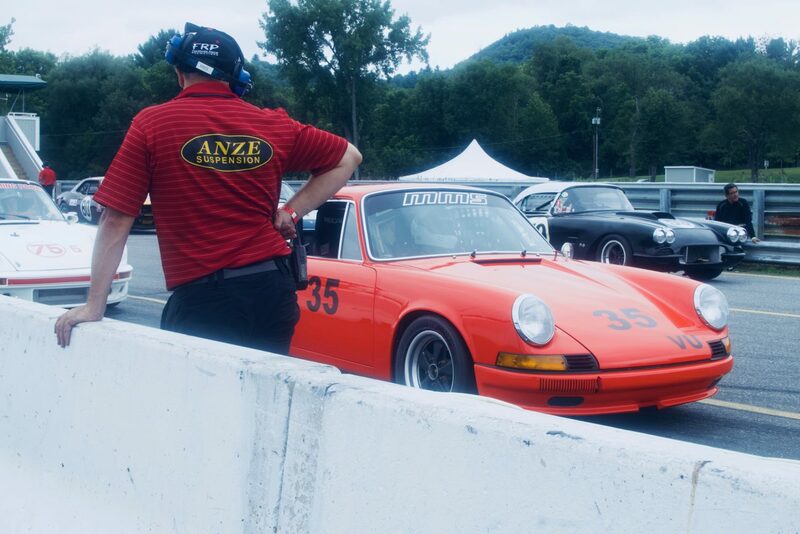 The winter months are slowly creeping upon us so if your car got scratched, hit, or dented during your summer drives, give us a call. 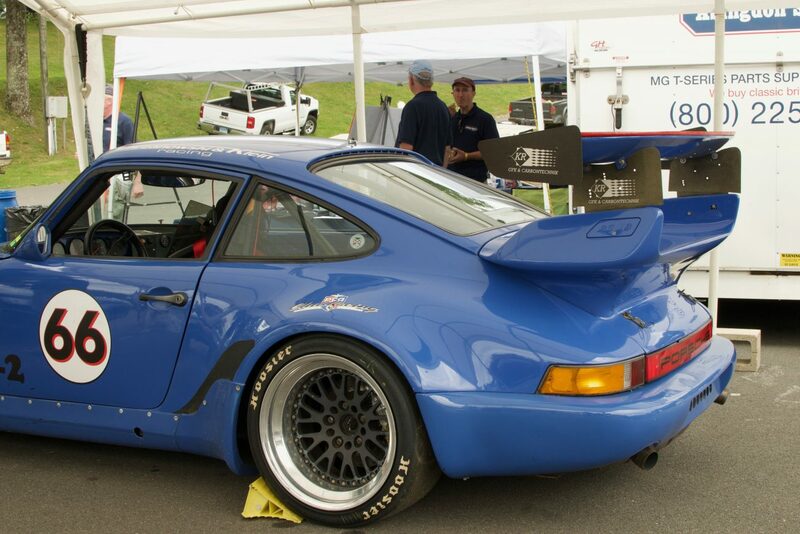 MMS will make sure your Porsche looks the way it did when you first laid eyes on it.